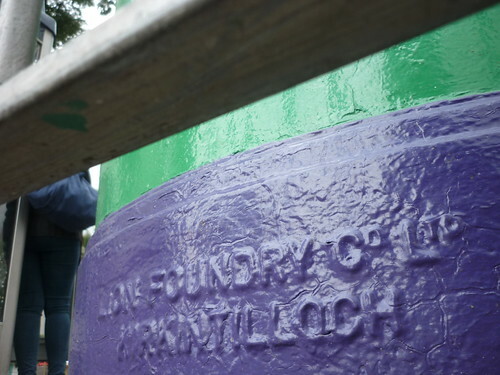 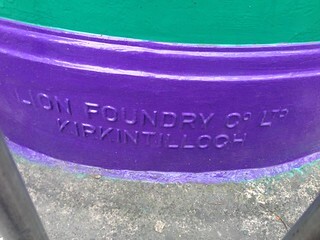 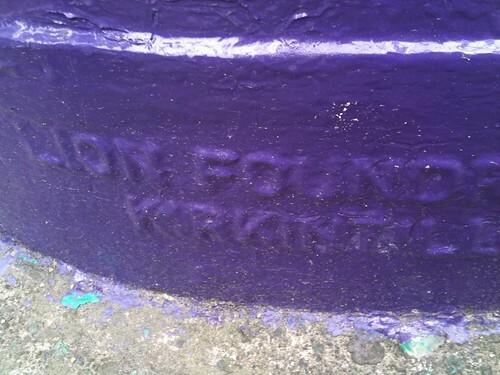 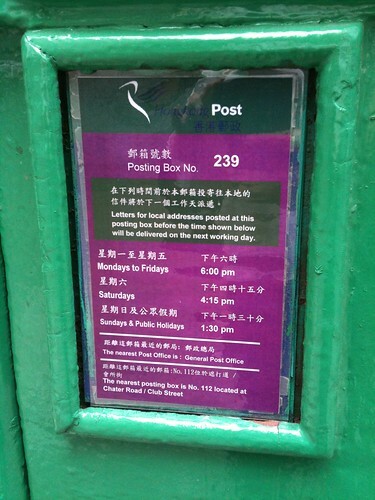 Scottish | "組織搜索隊 , 到可能地區 , 作徹底搜尋。" Scottish – "組織搜索隊 , 到可能地區 , 作徹底搜尋。"
Oban, Scotland. 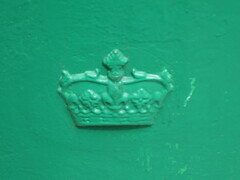 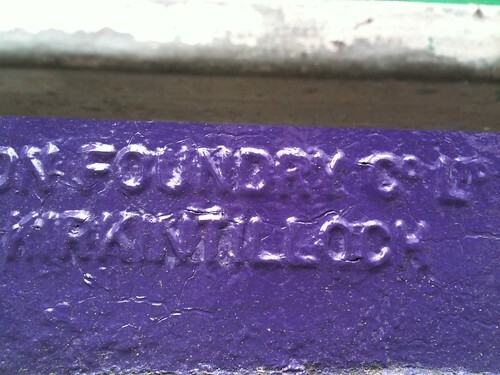 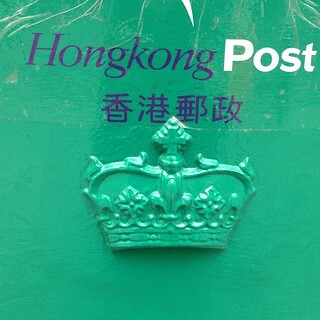 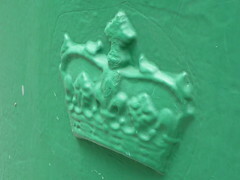 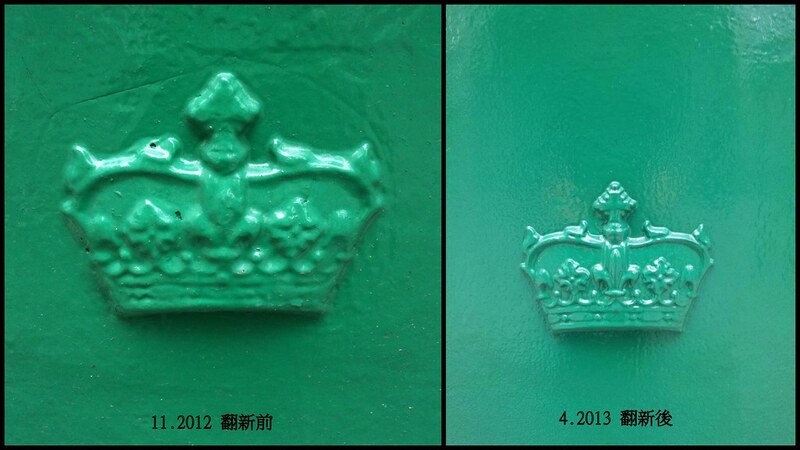 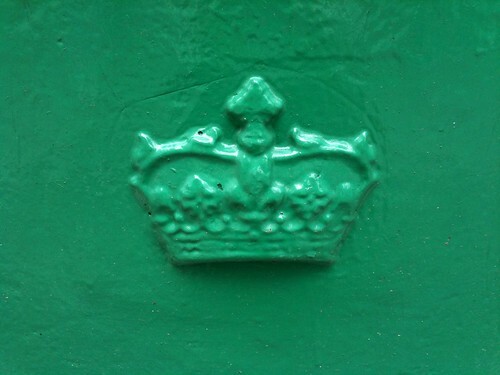 The Crown is a Scottish one and there are no initials of the reigning Queen or King on the box. 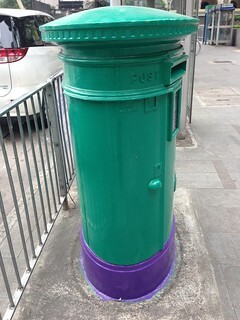 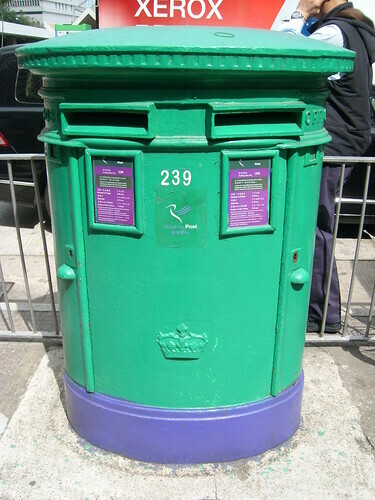 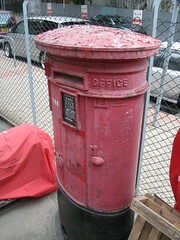 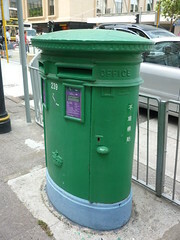 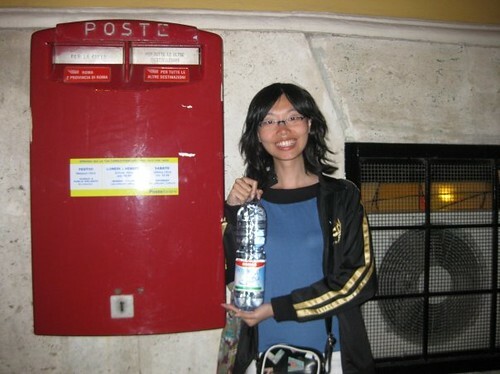 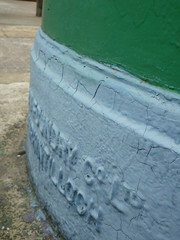 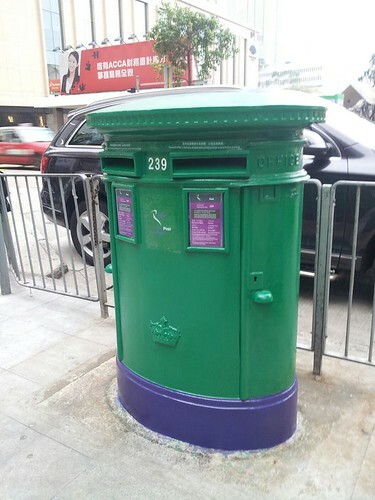 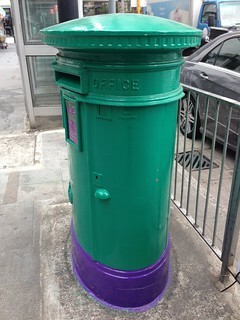 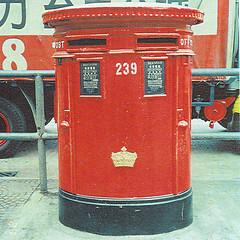 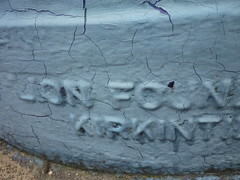 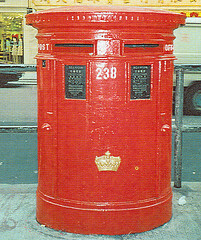 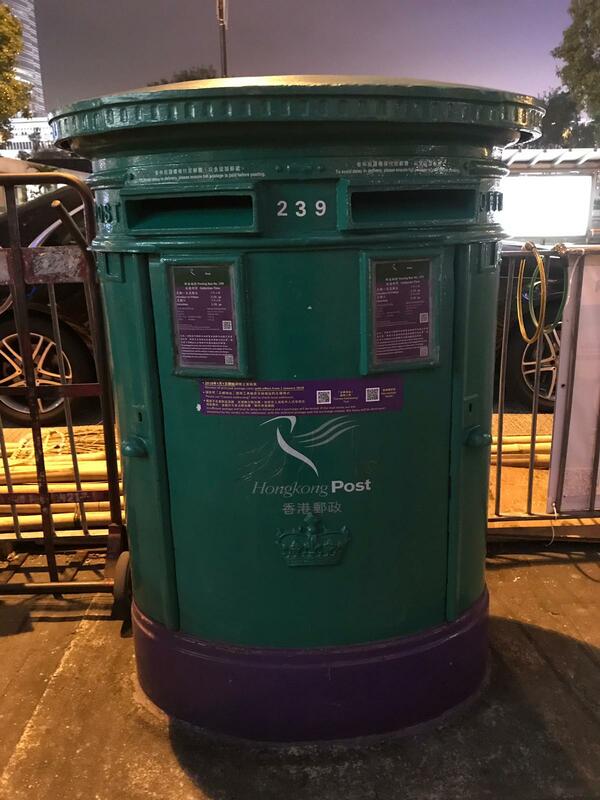 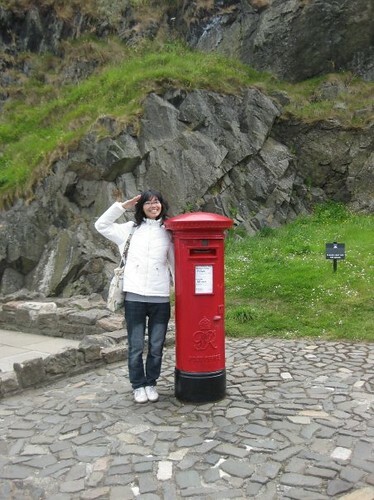 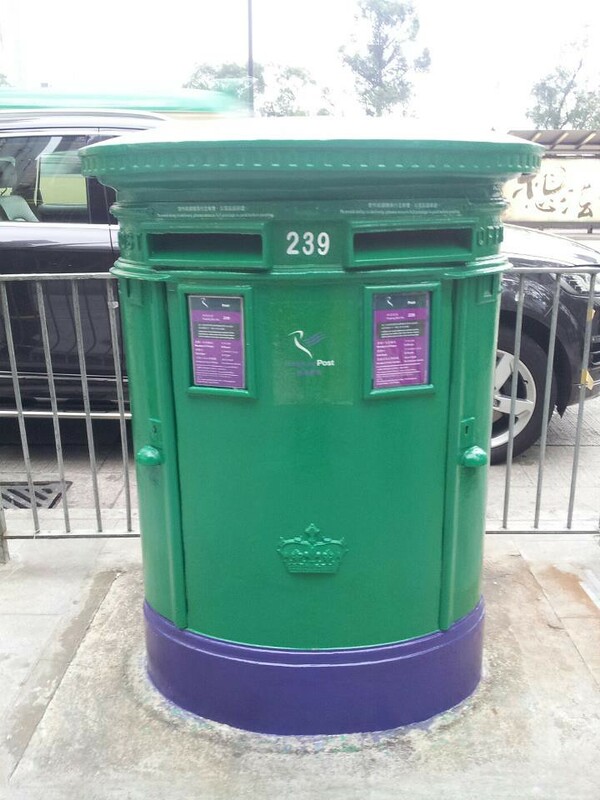 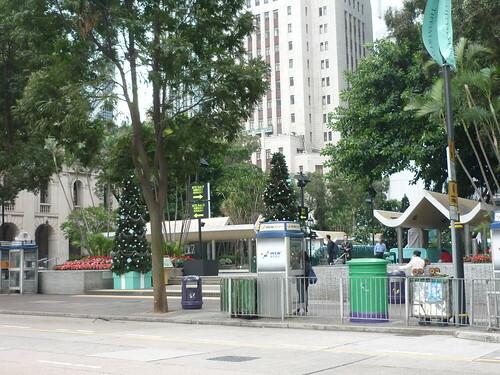 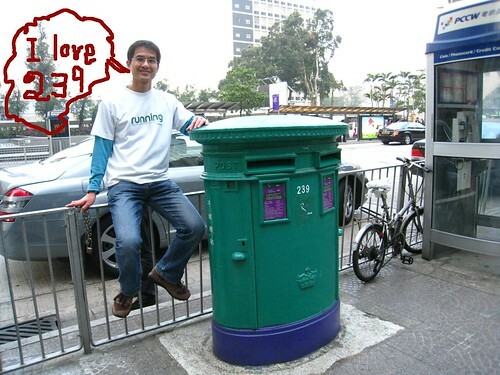 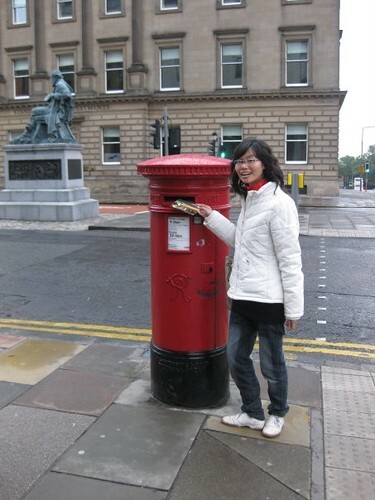 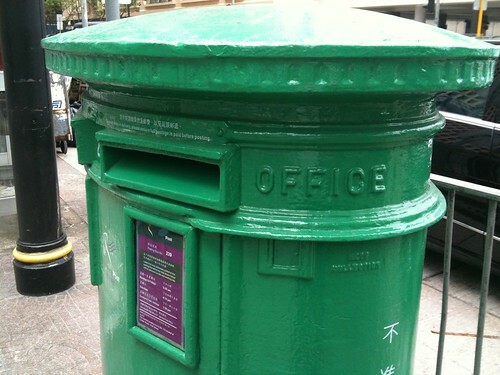 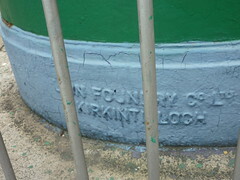 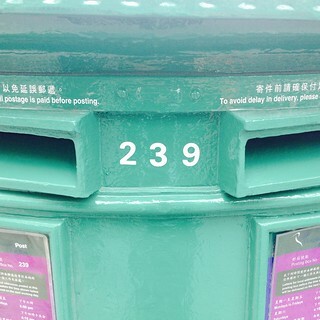 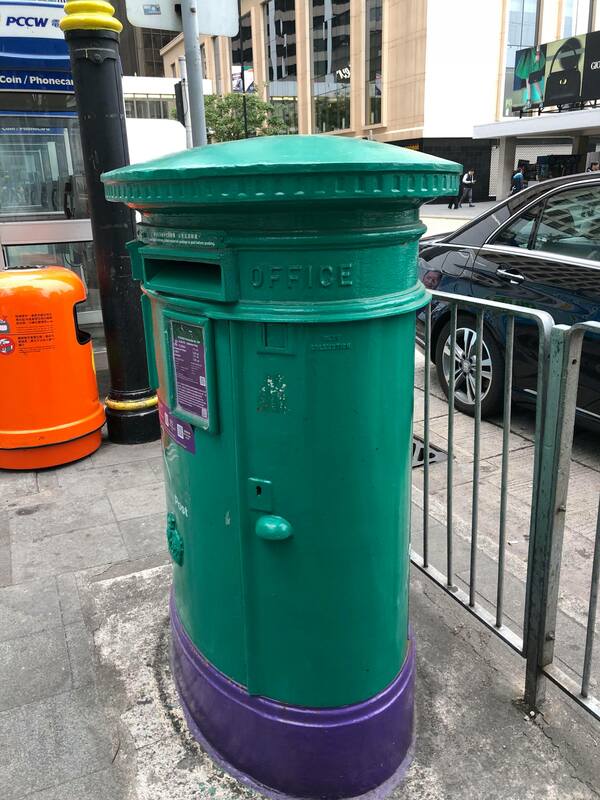 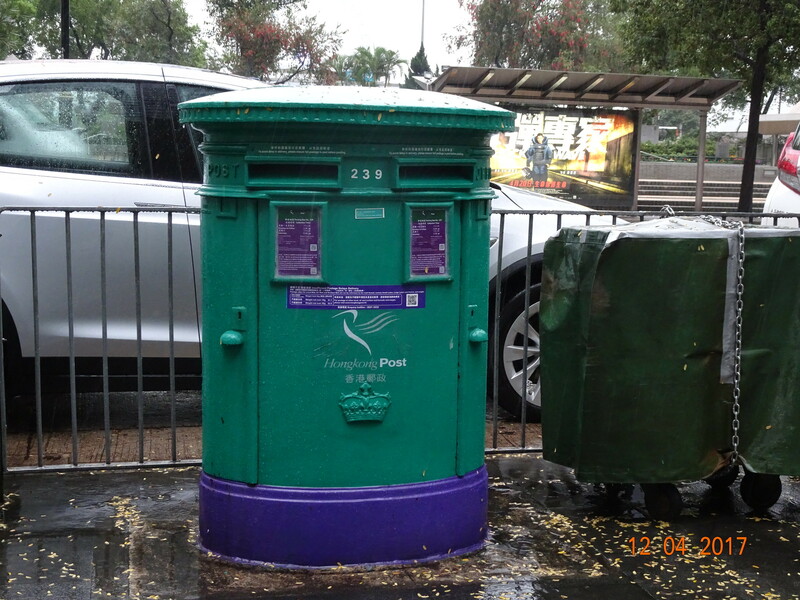 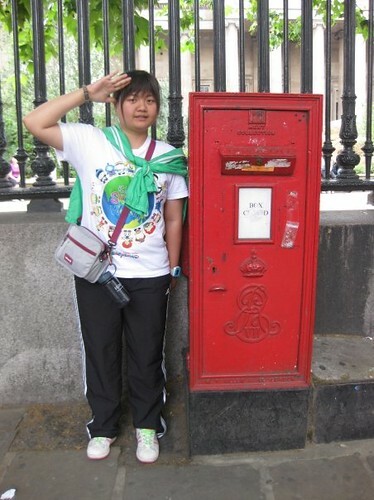 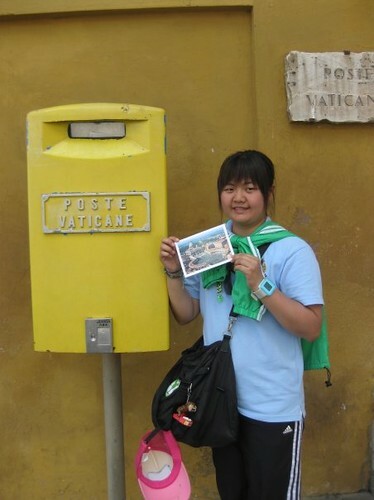 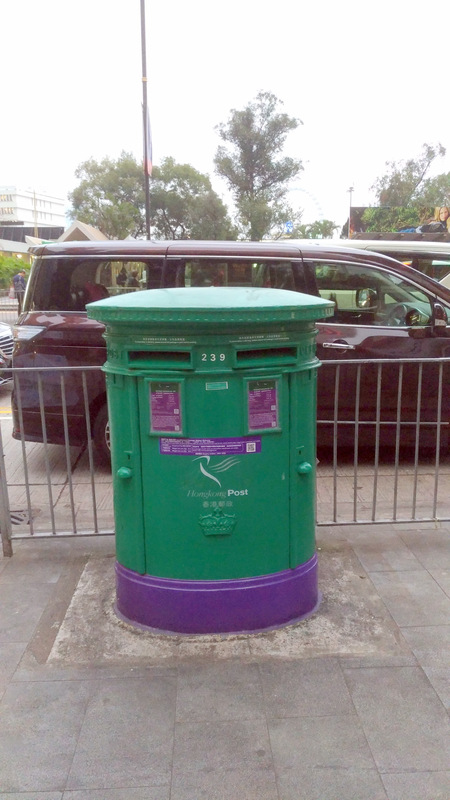 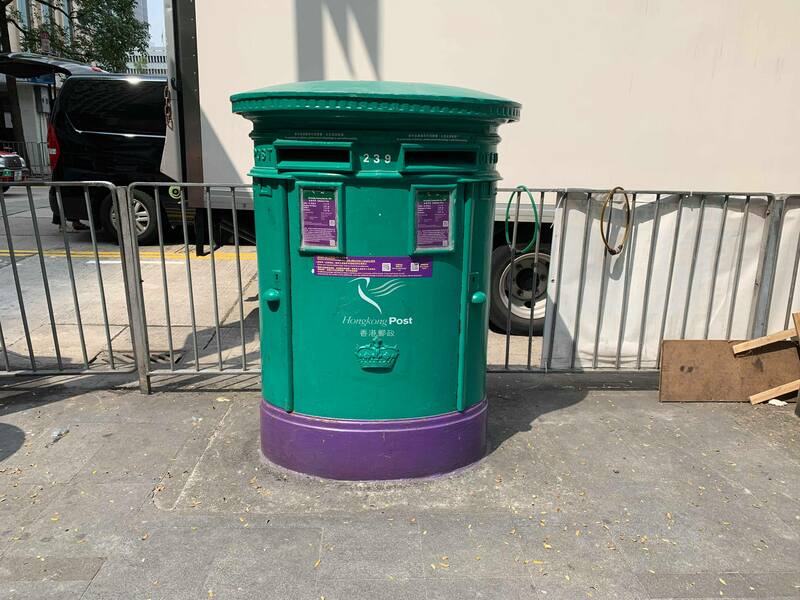 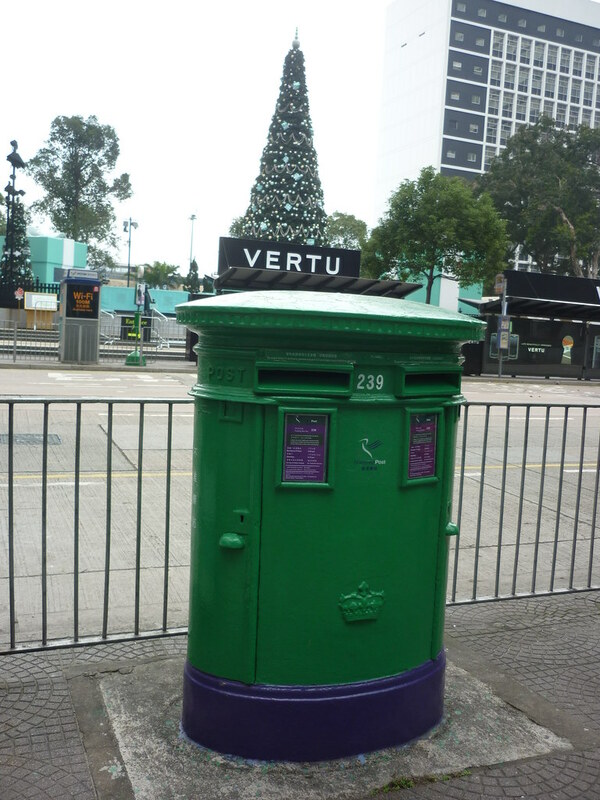 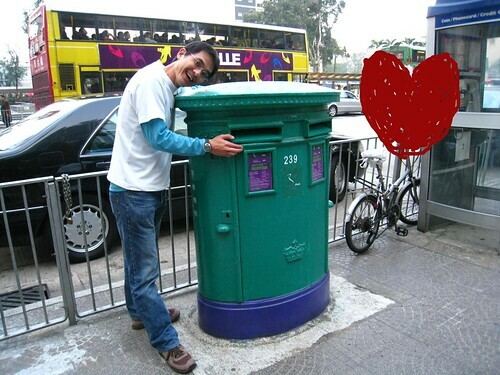 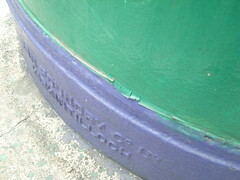 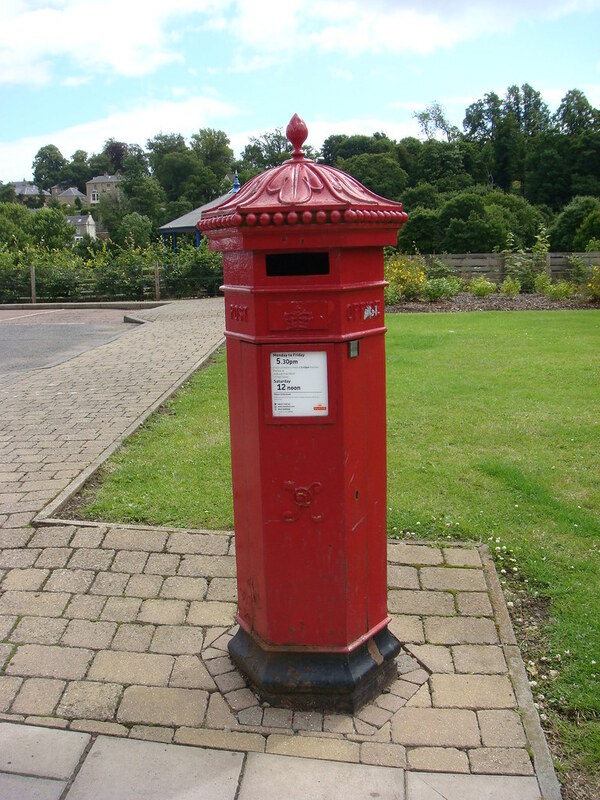 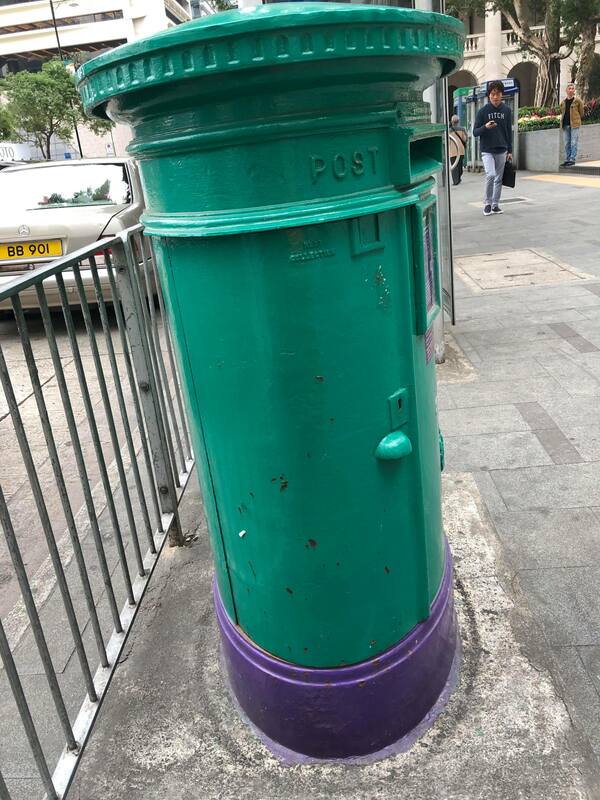 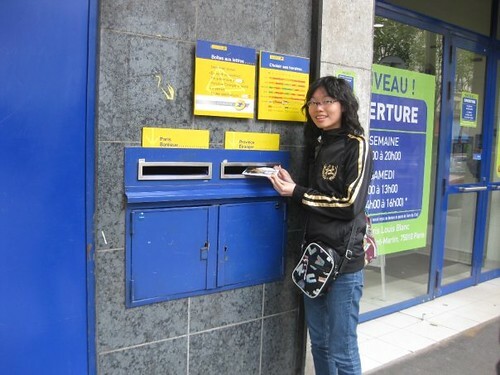 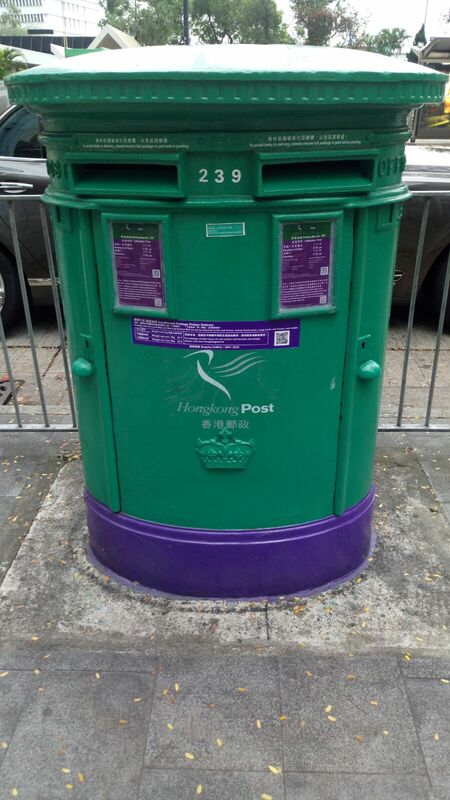 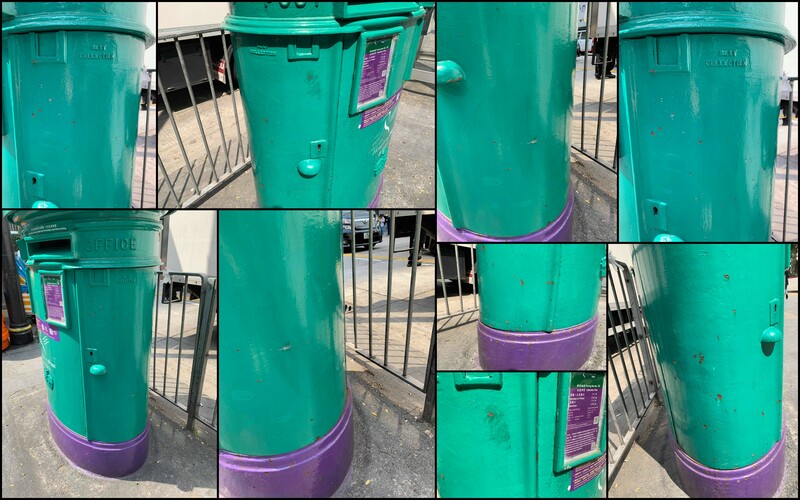 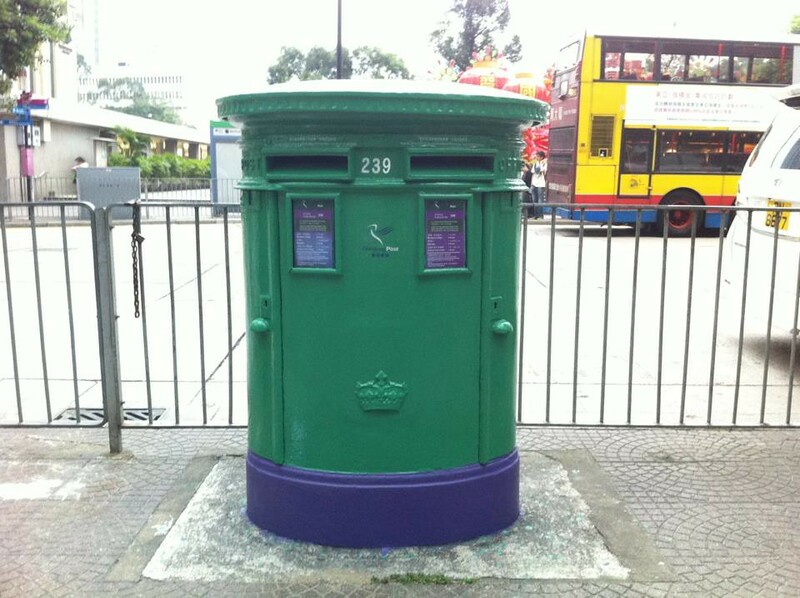 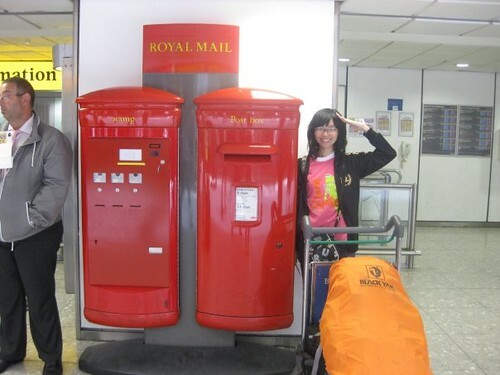 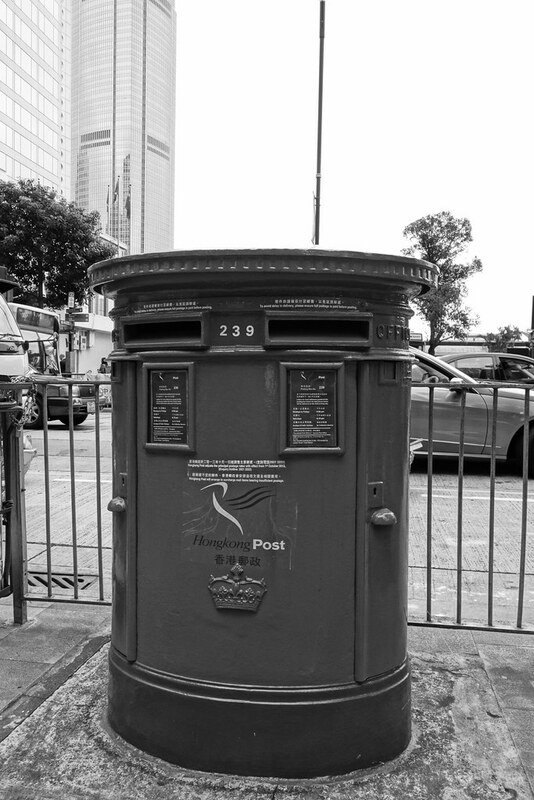 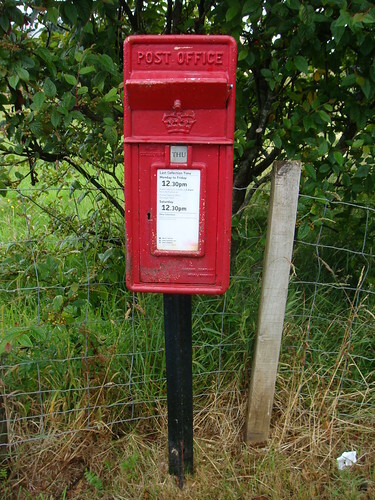 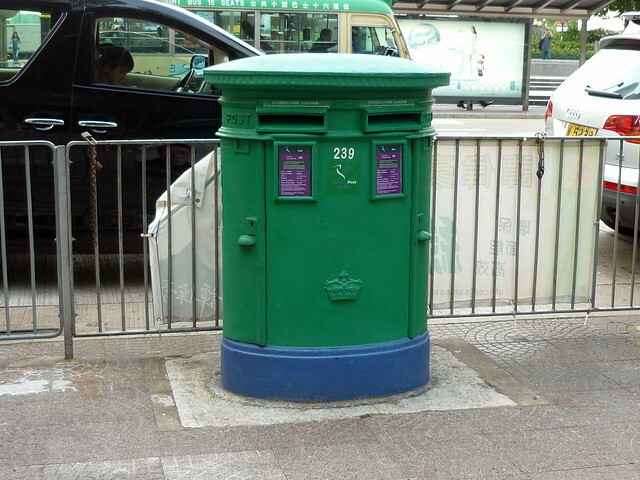 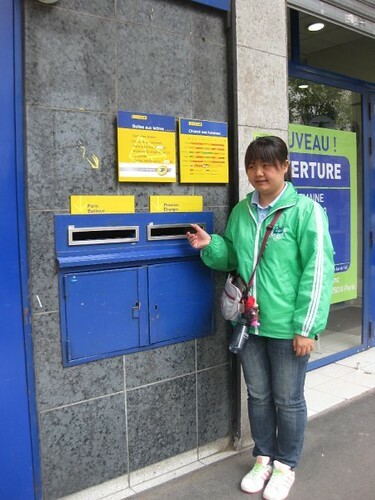 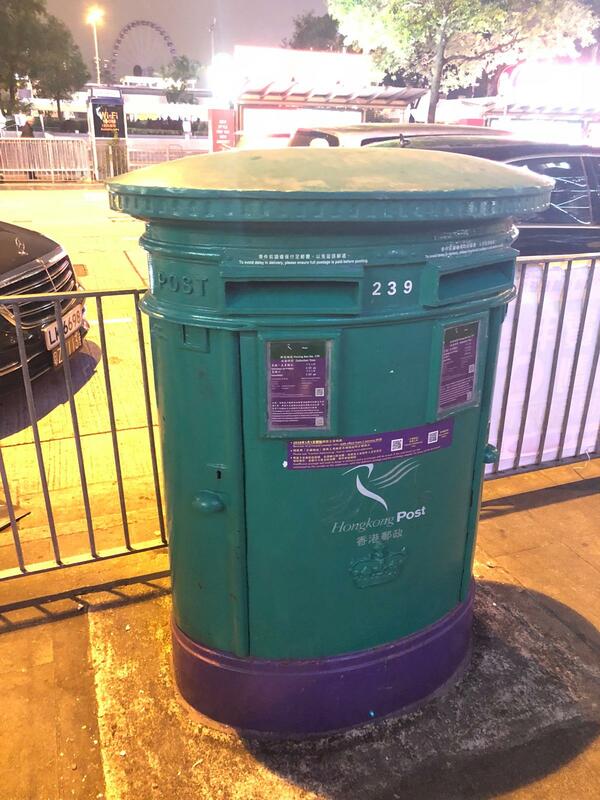 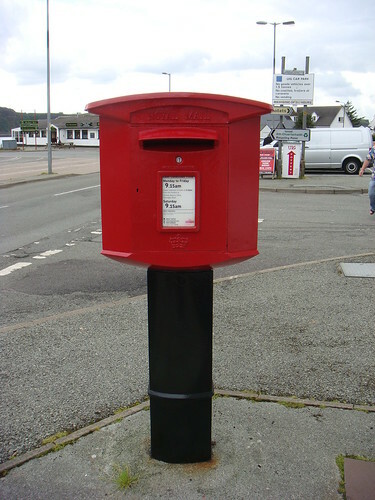 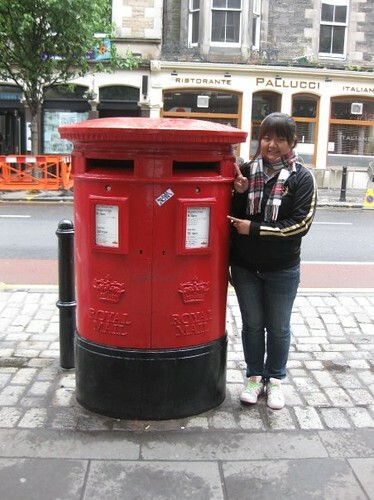 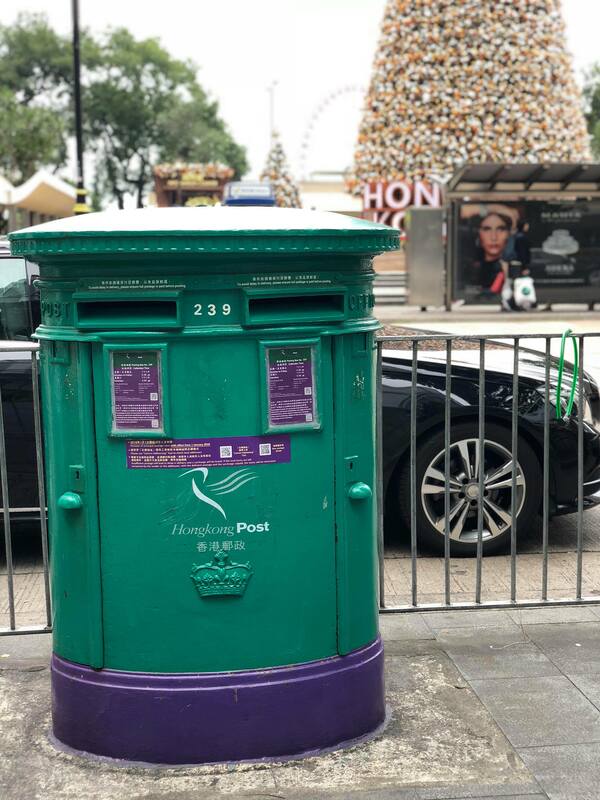 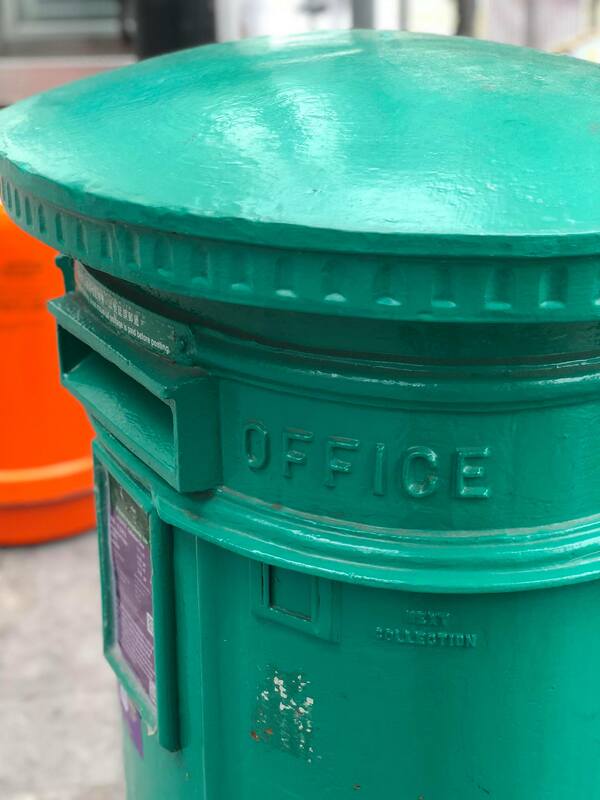 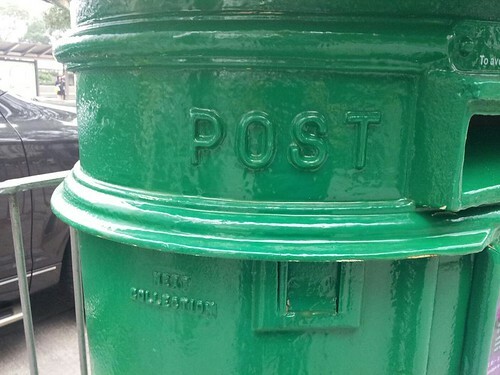 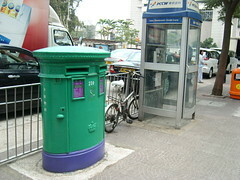 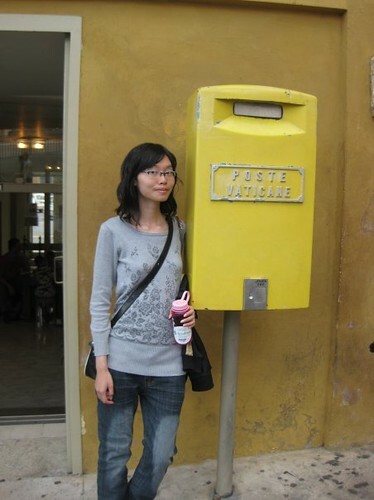 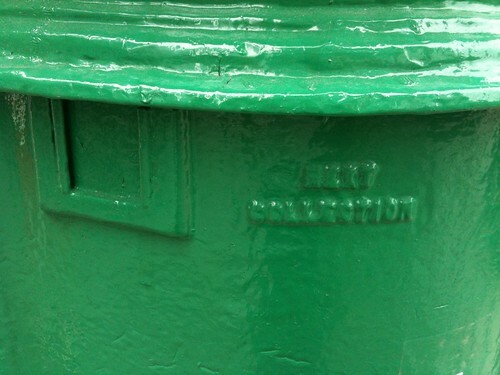 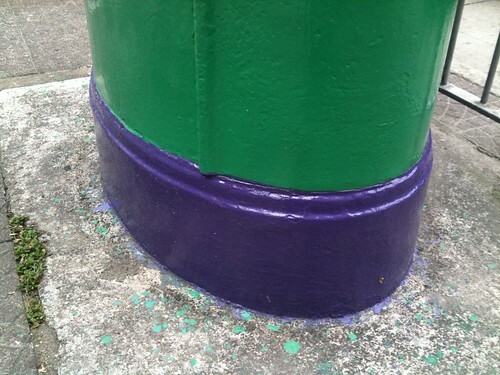 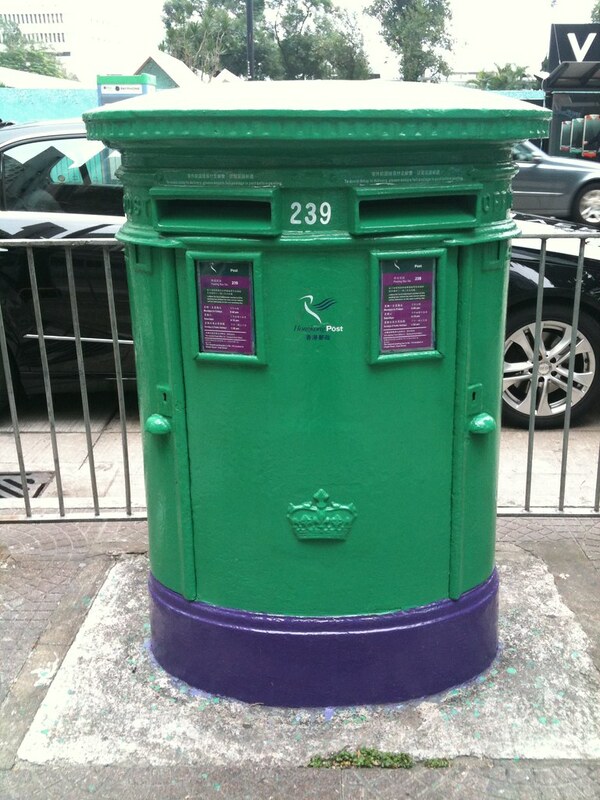 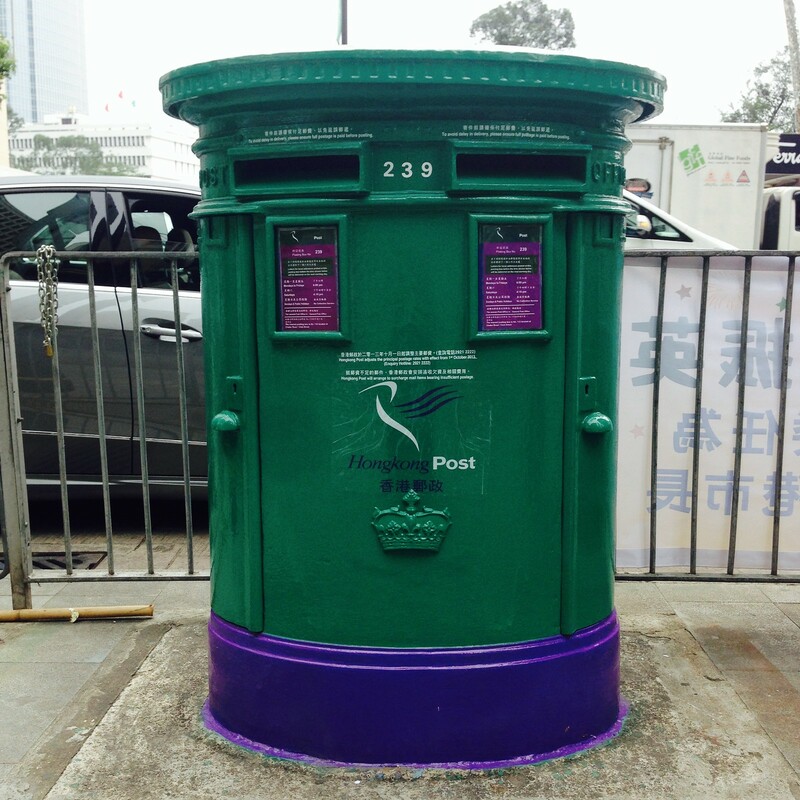 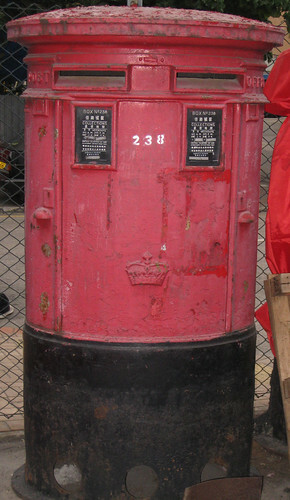 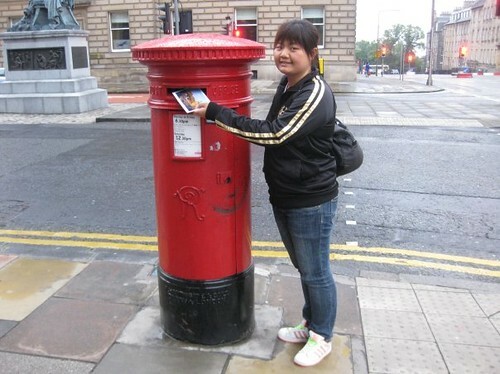 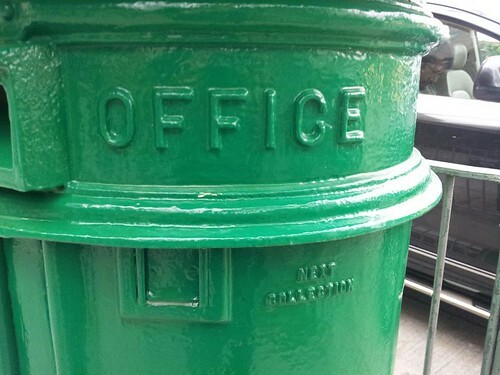 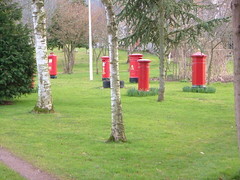 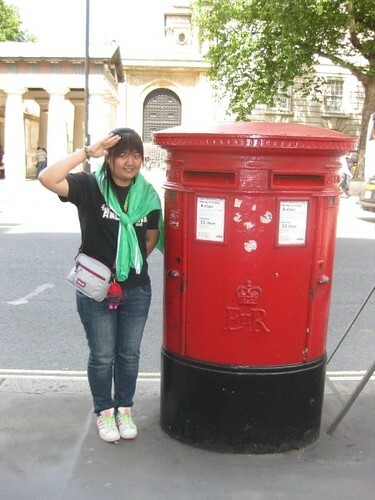 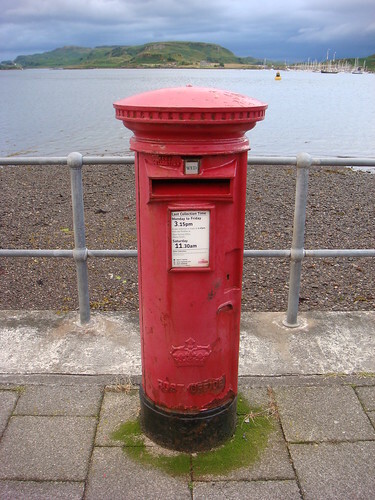 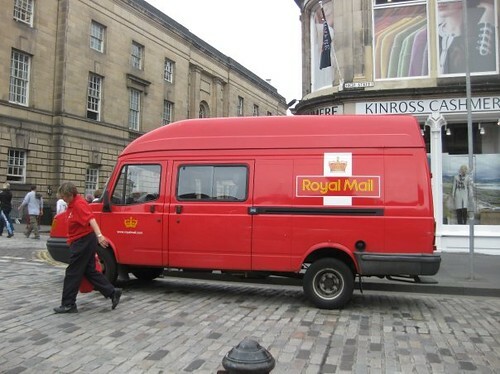 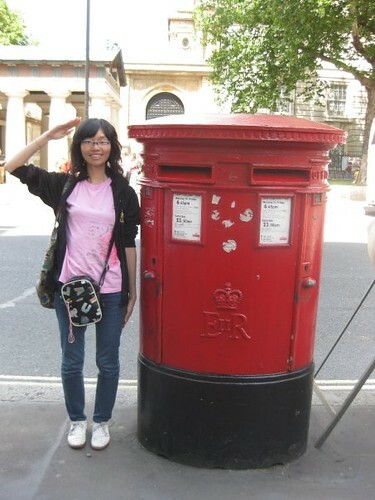 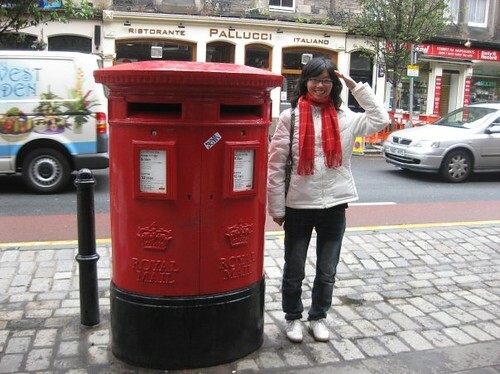 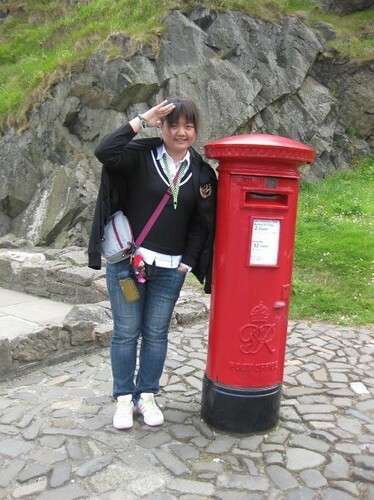 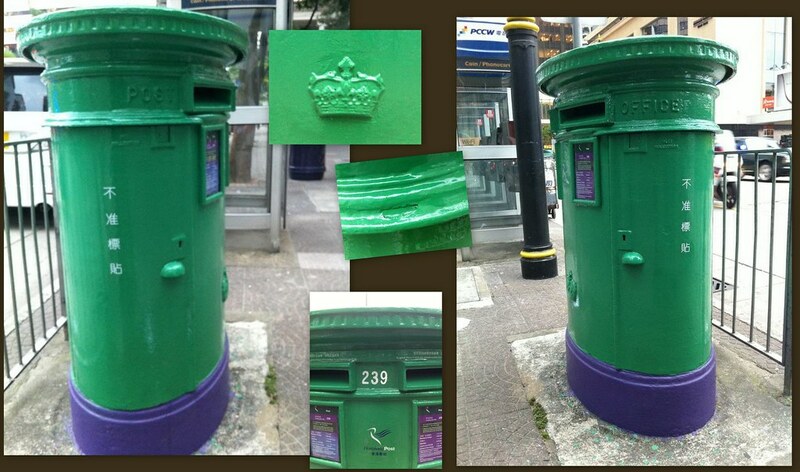 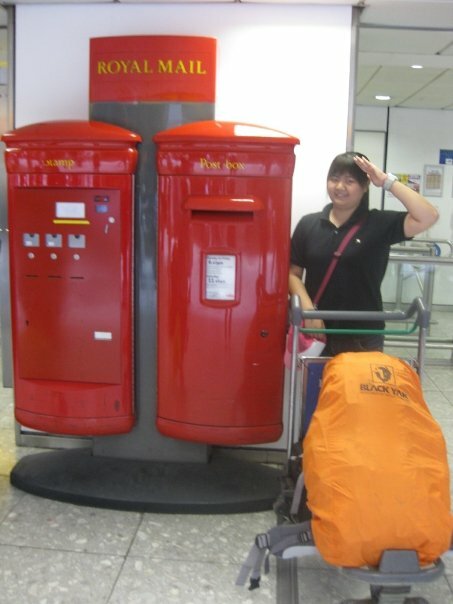 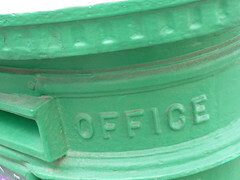 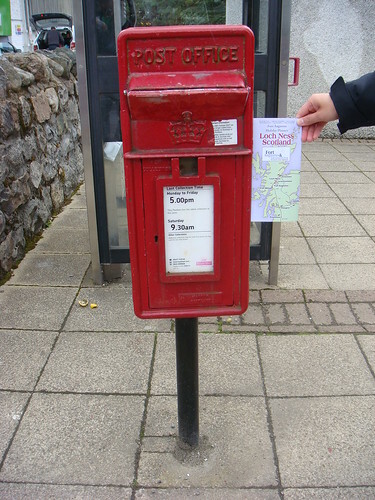 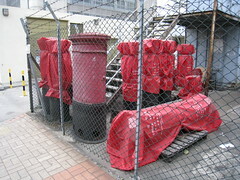 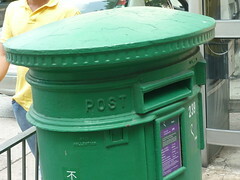 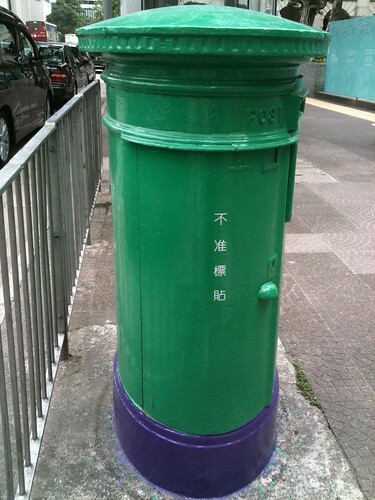 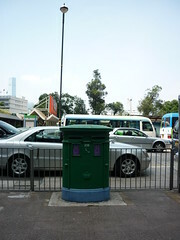 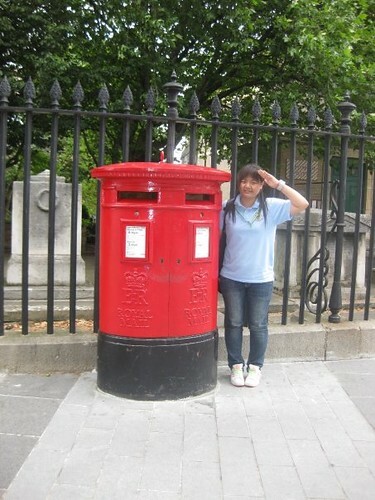 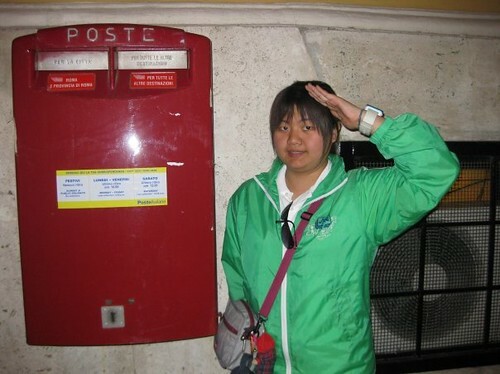 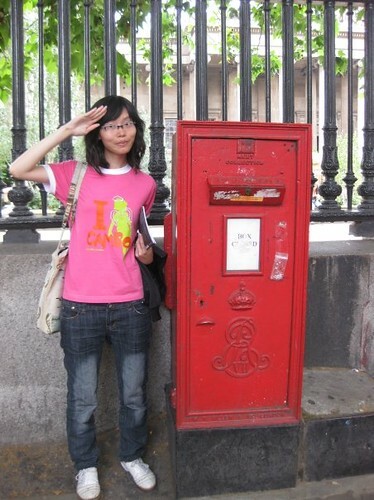 *Updated on 5/8/2009 with more postboxes and a post truck from Edinburgh.